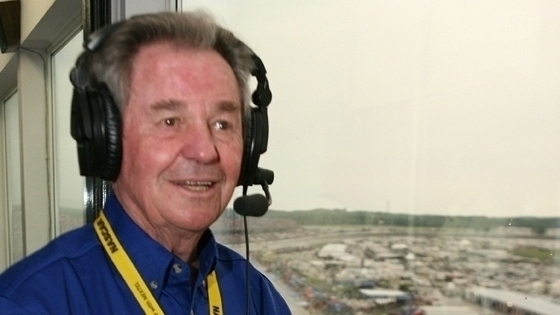 Veteran NASCAR announcer Barney Hall has died. The North Carolina native helped shape auto racing broadcasting over the past half-century as NASCAR grew into a nationwide sport. Here’s my audio report for WFAE.